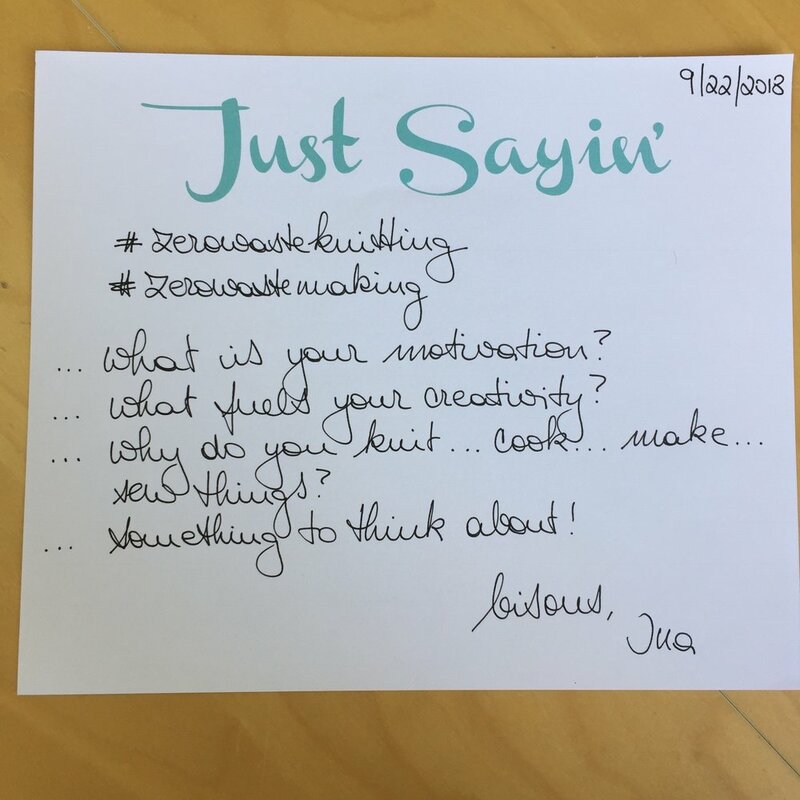 Just sayin' ... weekend edition ... #justsayin #4#5 — Tante Sophie et Cie.
… what is your motivation? what fuels your creativity? why do you knit … cook … make … sew things? something to think about! … maybe Sundays are also made for sleeping in and then staying up way longer than* you meant to … because you were watching “parts unknown” and the next show and knitting.